Pokemon! - Original Recipe in Windowed Gift Box. 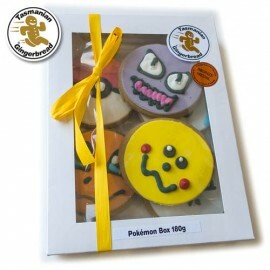 Filled with brightly iced Pokemon shaped biscuits.